How can I lower the levels of radon in my house? Reduction of the radon that enters your house is a fairly simple process. Basically, a vapor barrier is added or improved between the ground and your basement or crawlspace and piping and a small fan is used to reroute the radon laden gas from underneath this vapor barrier to an outside vent on the top of your house. The radon that is already in your house will continue to naturally and quickly decay and will be mostly gone within a week. Who should I get to install my radon mitigation system? 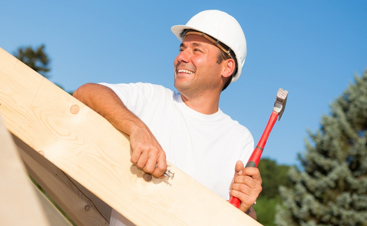 Knows all the local ordinances regarding radon mitigation, piping, wiring, etc. 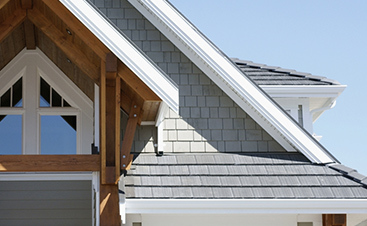 Has a substantial amount of experience fitting Radon mitigation systems into houses like yours – each house is different and requires subtle but important customizations in your radon mitigation system. Drennen Custom Contracting is NRSB & NEHA certified, knows all of the local ordinances and has completed over 2000 installations of radon mitigation systems in Fort Collins and the Northern Colorado area! Contact us! 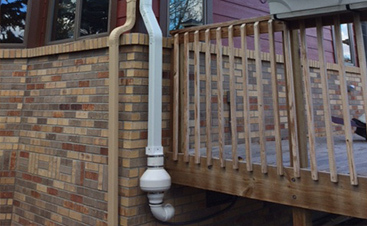 A radon mitigation system can usually be installed within one working day. Most of the systems we install fall into the $700 to $1700 range. Is there a guarantee on these systems? YES! All of our systems are guaranteed to function for 5 years as designed and that the radon concentrations in your house will be reduced to below 4.0 pCi/l (annual average). How can I be sure the radon level has been reduced? The EPA recommends a third party test be completed no sooner than 7 days after the work had been completed. However, as part of our installation, we will test your radon levels for you to make sure the system is working properly. How can I get an estimate, consultation or schedule a radon measurement or mitigation? Just give us a phone call at 970-482-9100 or Contact us by e-mail.